Display your initiation into the Kult of Karmazid! 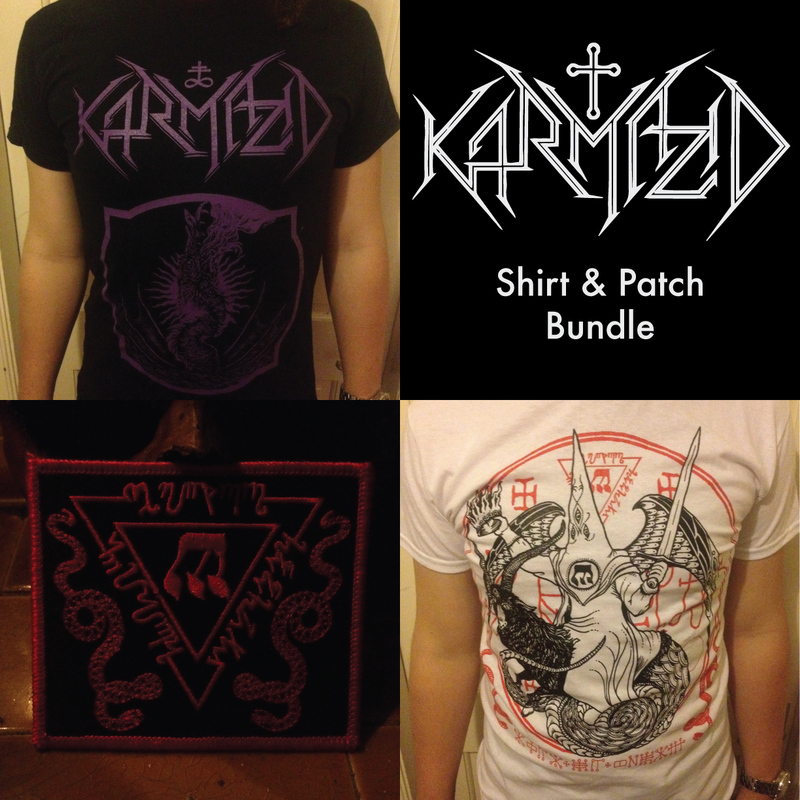 Includes a T-Shirt and a patch for the bargain price of £12! Choose your alignment - black or white!